We are happy to announce today that we have launched our Halloween sale. From now untill the 1st of November, you can get a 10% discount across all of our bundles. 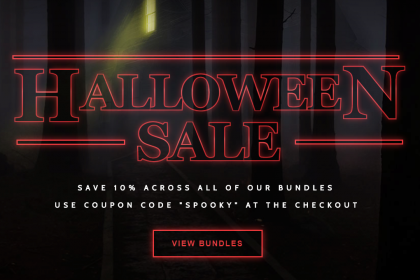 To get this discount simply enter the coupon code “SPOOKY” at the cart or checkout stage. 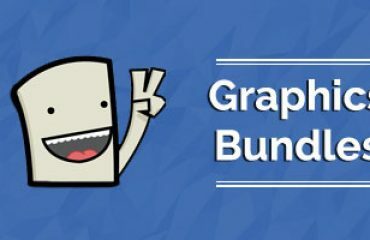 Our graphics bundles are a total graphical overhaul for any channel no matter how big or small. We believe that channel artwork is a vital and somewhat overlooked tool to help you both define and cement a long lasting brand. Having a clear and effective ” brand ” presence is essential to help your viewers understand and appreciate your content and even identify you among a crowd of millions of other streamers. The streaming market is so diluted that you will have to make your content distinctive to stand out. The foundation for creating a unique experience would be to visually who you are and what makes you memorable. Branding is one of the first steps which should always be considered whether you are a large or small streamer. However, it is not a guaranteed way to make it large as a streamer. 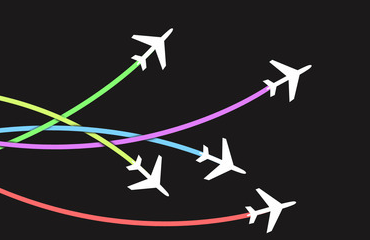 Many things have to align to get there. But having a clear and easily recognizable logo, twitch pannels and so on, can 100% tell a story of who you are and what kind of experience people are going to undertake by becoming a view of yours. 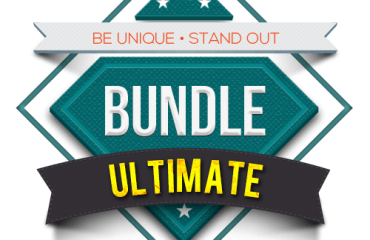 We currently offer a wide range of bundles such as our more popular Complete Bundle, Twitch Bundle and Youtube & Twitch Bundle. Bundles, bundles and more bundles.